my ex boyfriend is annoying me and he lives next door and he's insulting my new boyfriend what should I do ? Life hacks, DIYs, How To's, boy tips & more. Ignore him but if he insults your bf, just literally look straight into his eyes and laugh histerically (or however you spell that word) because he's obviously just jealous and definitely not over you. 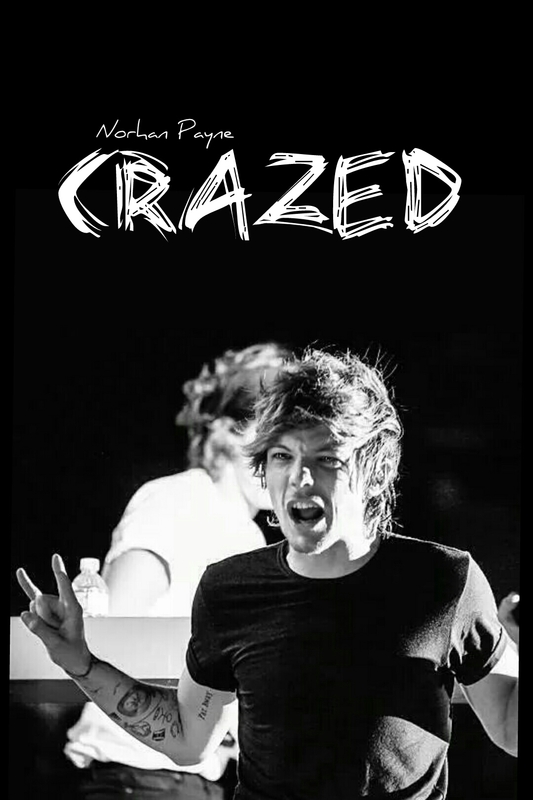 I'm working on a new movella right now called " crazed" it's a Louis fanfiction, stay tuned because it will be up very soon!!! 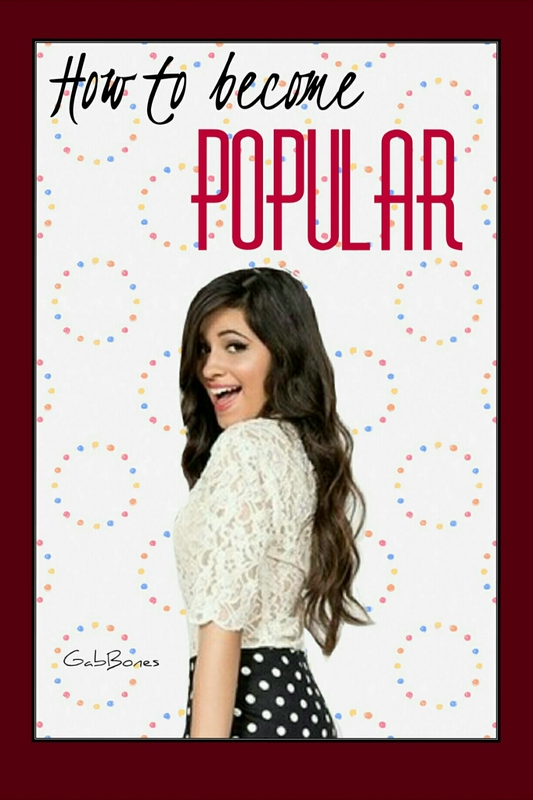 Thanx for putting my story here! !